It's no secret. I love Hotwheels cars. If I have time, every time I go to a store that sells them, I browse their selection. Most of the time, it's just the usual HW customs. Sometimes, though, I find some Gems, like this awesome Mazda Rotary Pickup (REPU) licensed by Mad Mike Whidett of Speedhunters, Need for Speed and D1NZ fame. This was cool too. The rather obvious Rotary engine filter placement caught my eye. I can't tell what it is exactly, but it's got elements from several different cars. 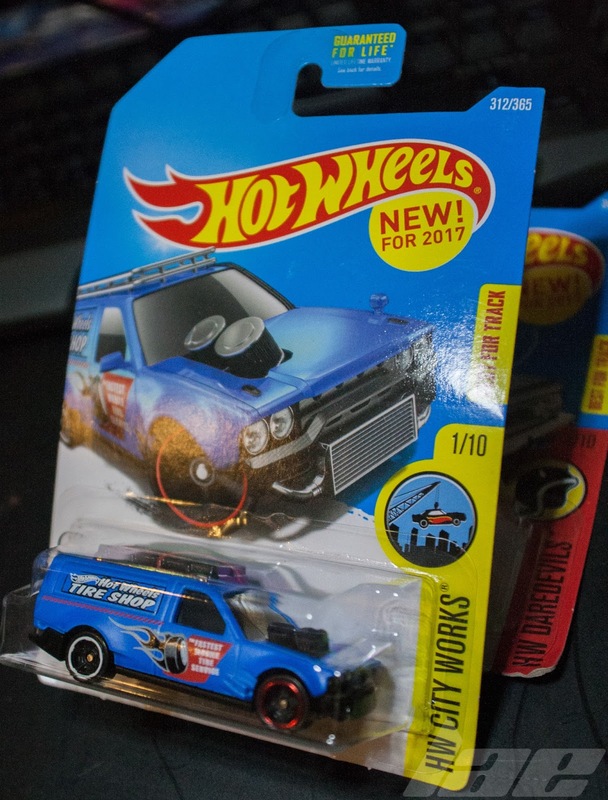 I love classic Datsun, so this 710 wagon went into the basket. 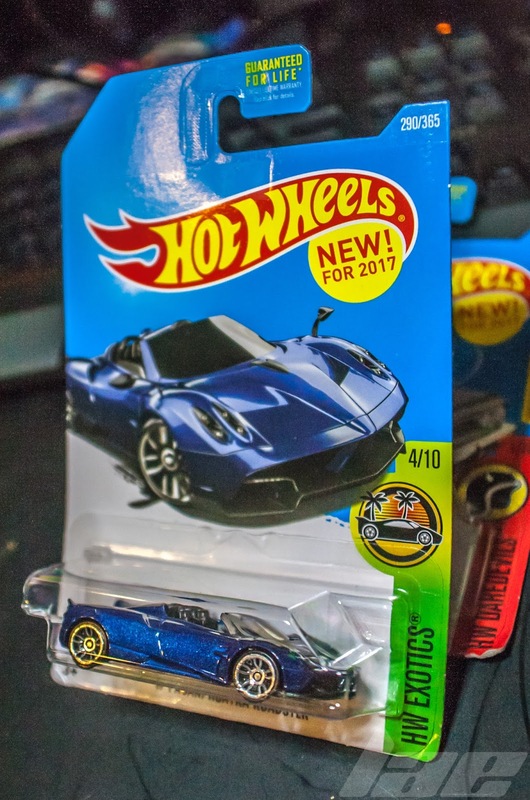 The Huayra is still one of my favorites. The roadster, even more so. 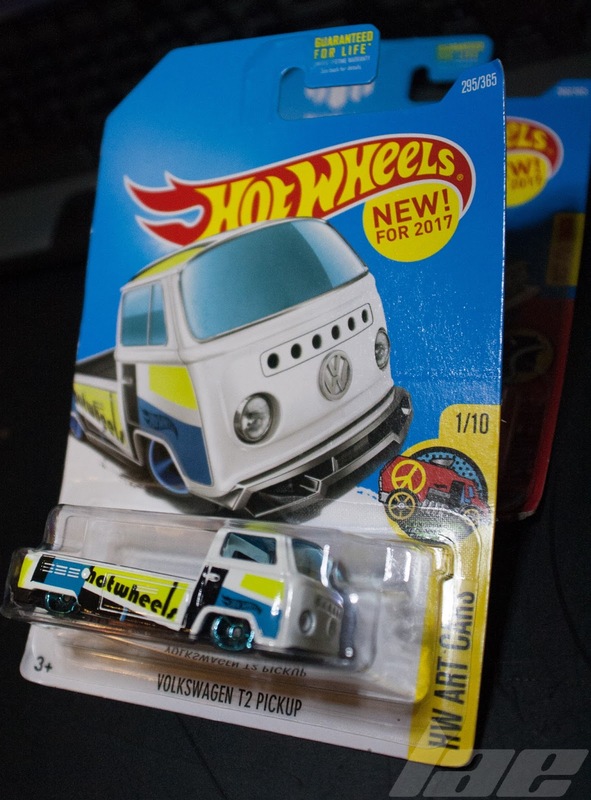 I've kind of been on a Euro kick lately, so this VW truck caught my eye. And on the topic of VW, this shortened Kombi drag bus was awesome. 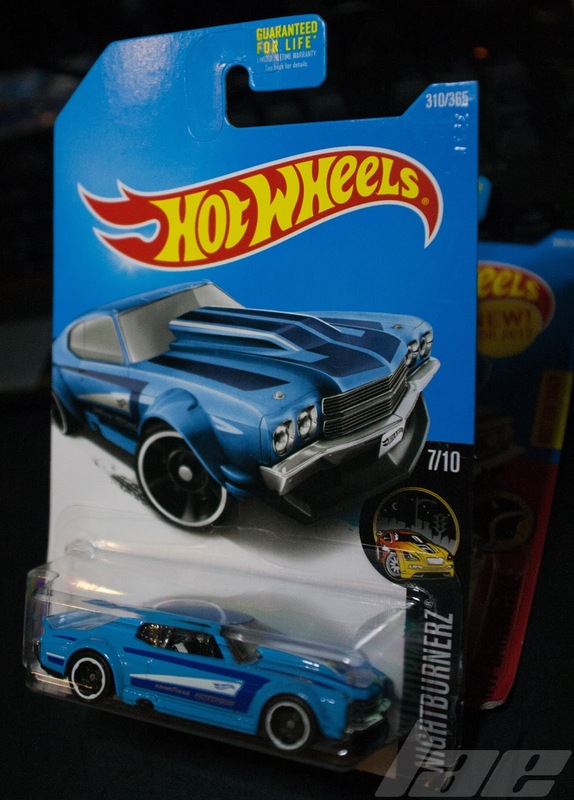 Finally, this custom Chevelle road racer. I love widebody, especially when it's combined on cars you don't normally see it on. Anyway, thanks for reading. Check back often for more content. There is some good stuff coming.